Torch Handle Flashback Arrestor H188 ,Filter protect the flashback arrestor from dirty particles,H188 is a device most commonly used in oxy-fuel welding and cutting to stop the flame from burning back up into the equipment and causing damage or explosions.The two main types are dry and wet.Each has its own advantages and disadvantages.Most oxy-fuel Flashback Arrestors are the dry type. H188-R	 OXYGEN	 TORCH	 7000	 10	 9/16"x18R.H. 9/16"x18R.H. H188-L	 FUEL GAS	 TORCH	 2600	 1.5	 9/16"x18L.H. H188-RGB	 OXYGEN	 TORCH	 7000	 10	 BSP3/8"R.H.	 BSP3/8"R.H.
H188-AR	 OXYGEN	 TORCH	 7000	 10	 5/8"x18R.H. 5/8"x18R.H. 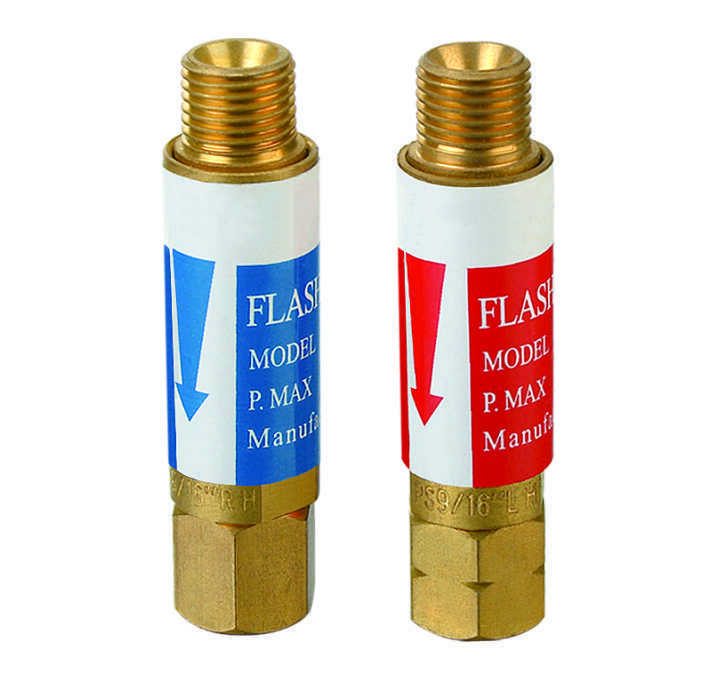 Looking for ideal Torch Handle Flashback Arrestor Manufacturer & supplier ? We have a wide selection at great prices to help you get creative. 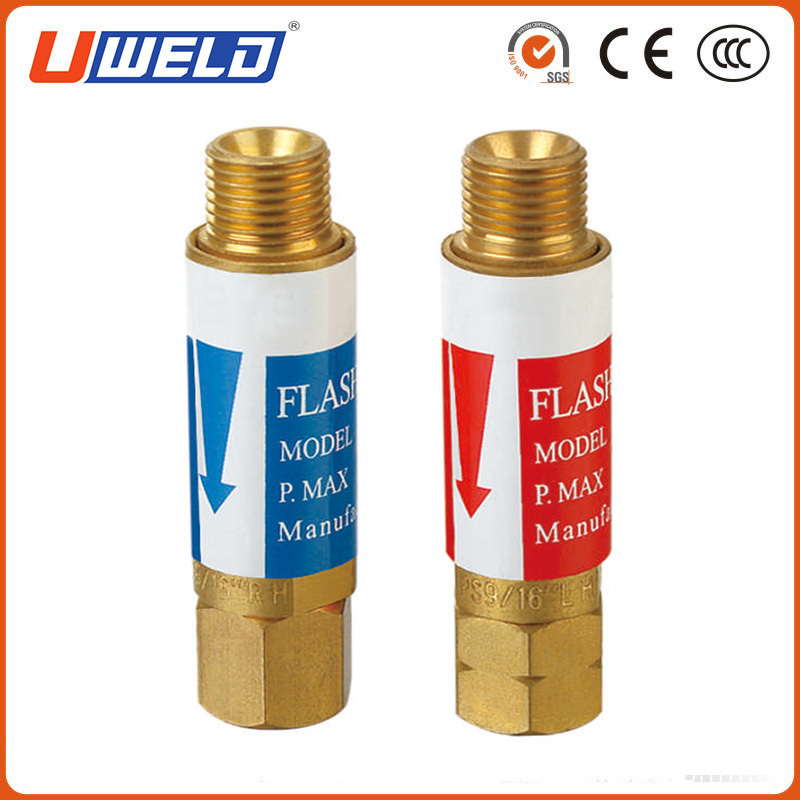 All the Torch Flashback Arrestor are quality guaranteed. We are China Origin Factory of H188 FOR TORCH. If you have any question, please feel free to contact us.